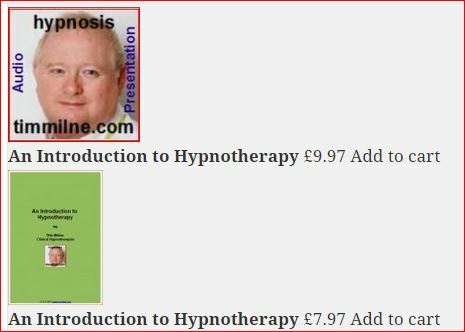 An Introduction to Hypnotherapy – eBook – why is hypnotherapy so popular? An Introduction to Hypnotherapy – Audio Book – why is hypnotherapy so popular? Change Your Life: Change Your Thinking – eBook – A premium ePub self-discovery eBook. Change Your Life: Change Your Thinking – eBook – A premium PDF self-discovery eBook. Think and Grow Rich – eBook – A premium ePub of the motivational personal development and self-help book. Think and Grow Rich – eBook – A premium,interactive eBook for study – ideal for those who want to read associated articles from within the eBook. Think and Grow Rich – Printed Book – Hard copy – make notes directly on the page.